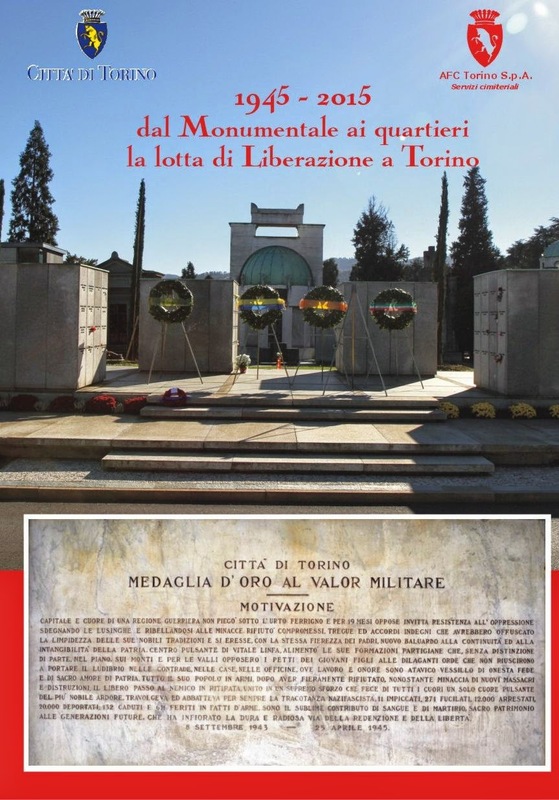 After 70 years Torino celebrates the liberation from fascism at the Monumental cemetery too. AFC Torino S.p.A. in collaboration with Partisan Associations and the Museum, presented a tourist route in memory of the Italian Resistance. From the Memorial to the districts of the City: the struggle of the partisans in Turin (Italy).